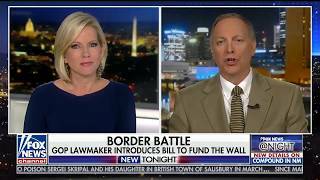 Rep. Andy Biggs (R-Ariz.) on Tuesday introduced the Fund and Complete the Border Wall Act, a bill that would fine foreign nations $2,000 for every one of their citizens who is arrested after entering the U.S. illegally. http://bit.ly/2vBcuopCALL Congressman Biggs https://biggs.house.gov/and let him know you support this common sense legislation. Time to do what we said. Time to keep our promises. Time to fund and execute border security. It’s time to fund, build, and pay for the wall. 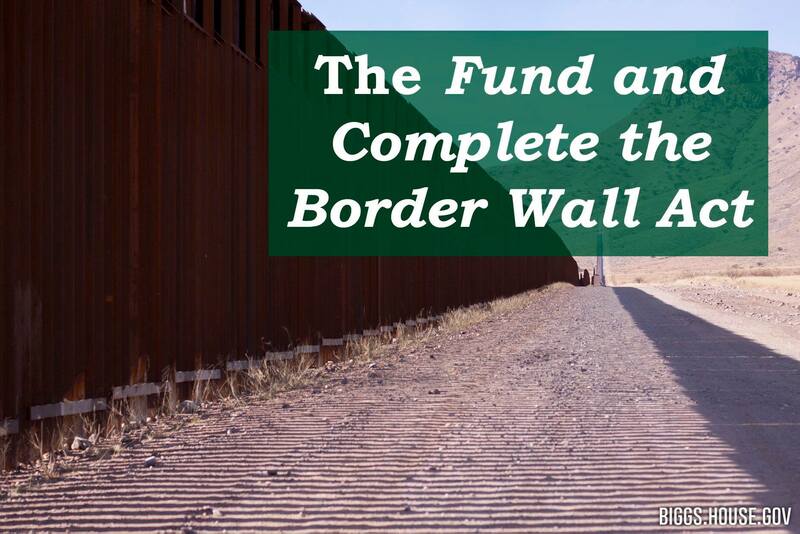 This Tuesday, I introduced the Fund and Complete the Border Wall Act to fully fund, complete, and pay for the border wall, while giving Border Patrol agents the resources they need to do their jobs. Even with a Republican-controlled House and Senate, we have failed to secure the funds for the border wall. In the meantime, our Border Patrol agents suffer demoralizing losses of resources and personnel. Some in Congress view border security as leverage for an amnesty deal, but that would turn a crisis into a catastrophe. Watch my appearance on Fox News at Night this week to understand more about this legislation.